Help your child prepare for surgery with a behind the scenes tour of the surgery center. 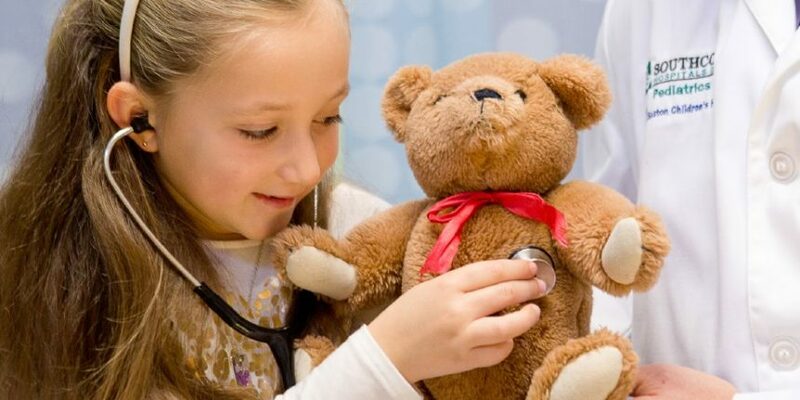 Join us at the Southcoast Health Surgery Center at St. Luke’s Hospital for monthly pre-op teddy bear tours. For dates and times and to register please call: Child Life Services at 508-973-5637.